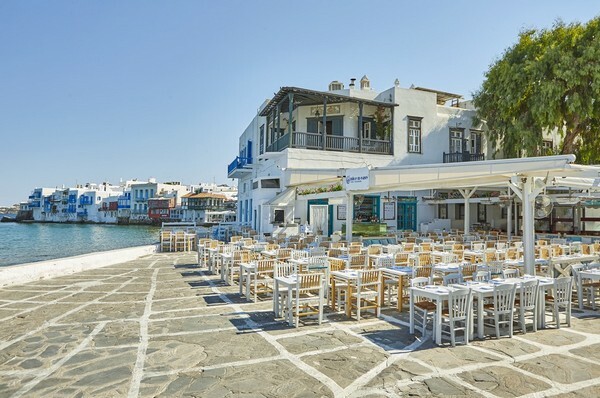 At Alefkantra Bay, the mykonian location with the most photos having been taken, for casual dining with the Windmills and Small Venice in the background. 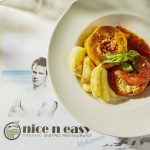 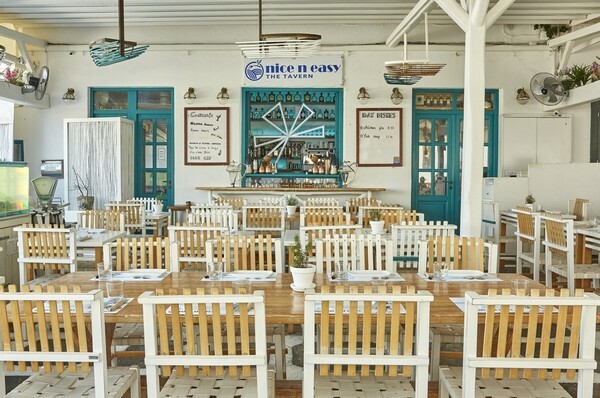 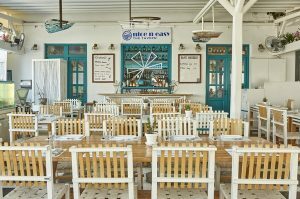 The summery edition of Nice ‘n’ Easy in Kolonaki welcomes its fans at a new location, in a minimal and ambient environment whose charm derives from Holywood and the films of the international cinema. 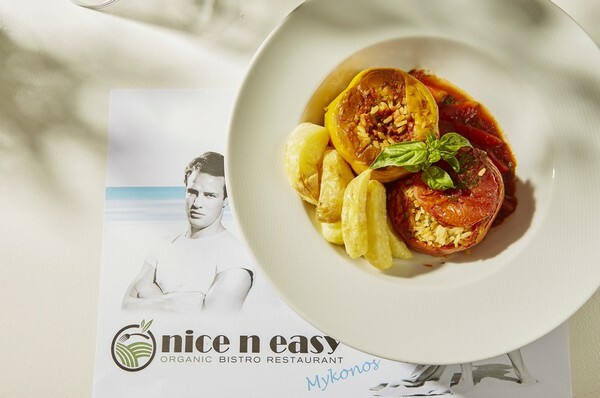 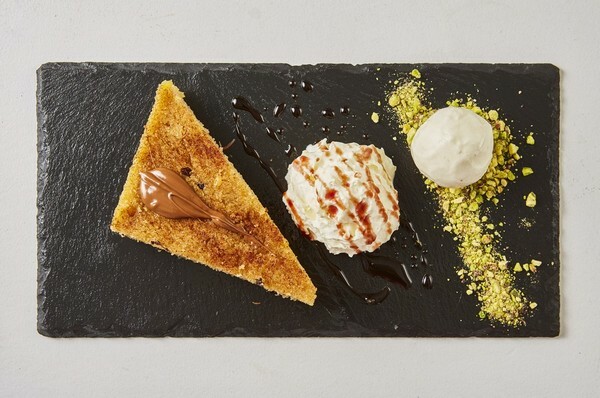 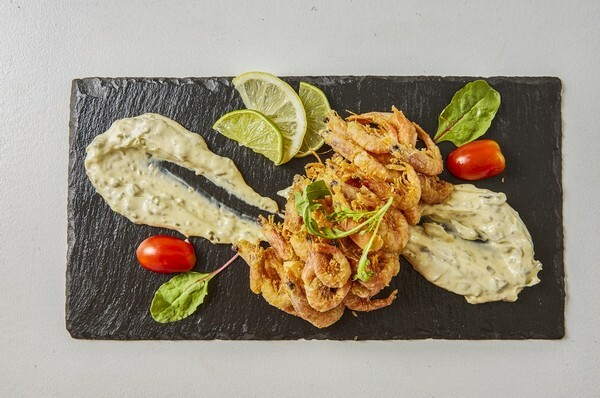 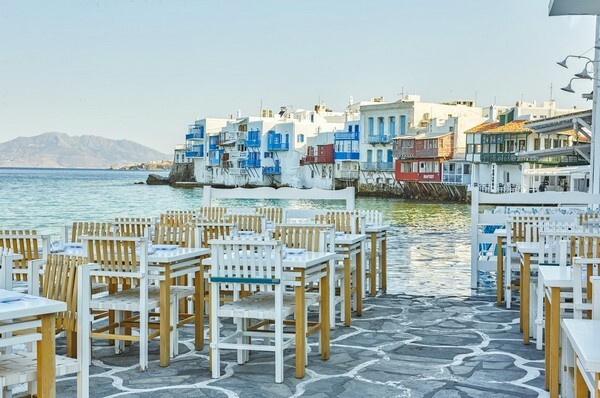 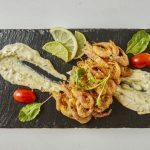 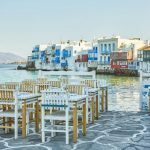 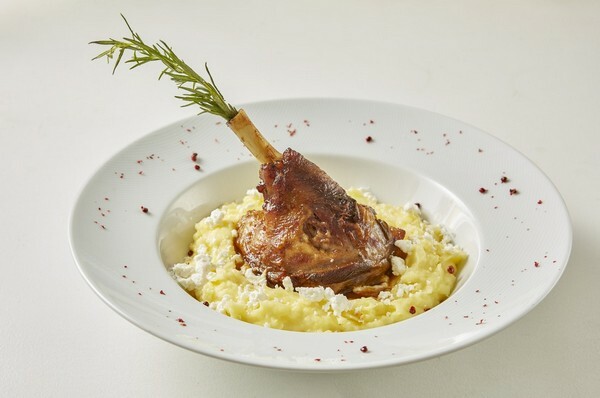 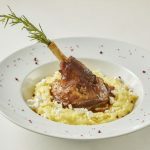 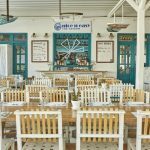 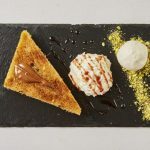 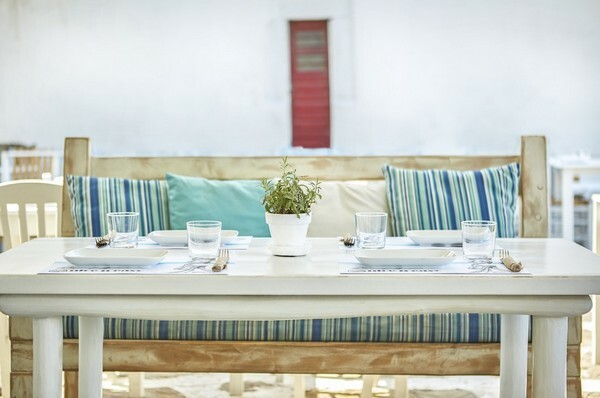 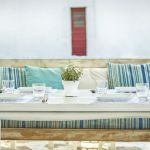 Christos Athanasiades, chef of the sole bio restaurant in the island, uses products of their own biological production and raw materials by local producers, preparing Greek dishes with a Mediterranean touch.